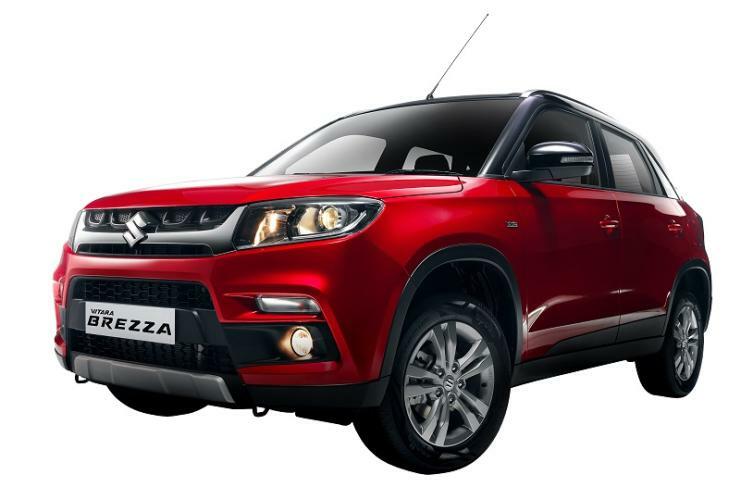 In a recent interview with the ET, Kenichi Ayukawa, MD of MSIL, has mentioned that the recently launched Maruti Suzuki Vitara Brezza could end up cannibalising the sales of the Swift and the Dzire compact sedan. We look at how and why. Ayukawa mentioned that the Vitara Brezza could eat up the sales of the Swift and the Dzire. He further continued that the same is possible because of the age of the two. How does the Vitara Brezza affect the Swift? One reason why the Vitara Brezza can momentarily hit the sales of the Dzire and the Swift, as rightly pointed by the company’s MD, is their age. The Swift was thoroughly updated in 2011 and not much has changed since then. Age has finally caught up with the Swift as the once almost undisputed hatchback is showing an almost 20 per cent year-on-year decline in sales. That’s down partially because of the Baleno, too, and the Brezza is likely to add to the injury. 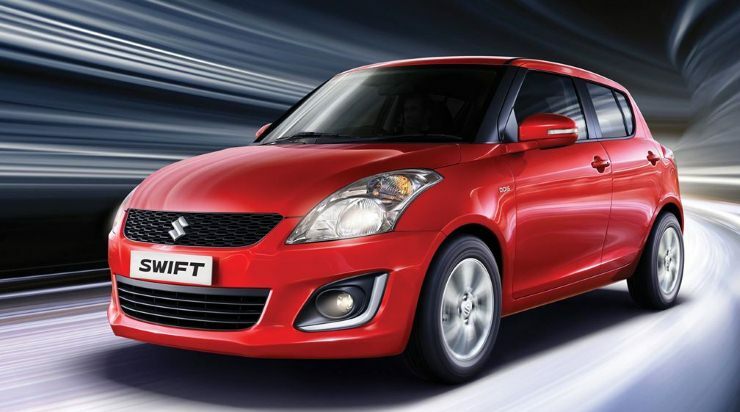 In terms of sales, there’s no evident decline as such in the sales of the Dzire compact sedan. It’s also the most successful product in the company’s line-up. With a slight facelift last year (and introduction of AMT on the diesel variant a bit later), the Dzire still goes strong. The Dzire is priced at Rs 5.19 lakh onwards, but the diesel version is available at Rs 5.99 lakh onwards. 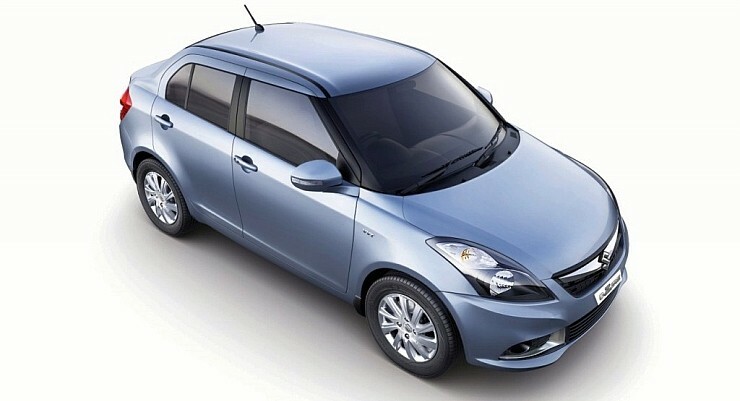 In comparison, the Brezza starts at Rs 6.99 lakh, but offers more space, ground clearance, and power. The base Brezza also includes a standard driver airbag, while the top-spec variant also gets things like cruise control, projector headlamps, Apple CarPlay ready infotainment system, etc. None of that is offered on the Swift or the Dzire. Dzire’s monthly sales are around 17,500 units.